Social networking has changed the way we communicate and connect across the globe. But sharing our personal lives online can also create new opportunities for identity theft and account hacking. 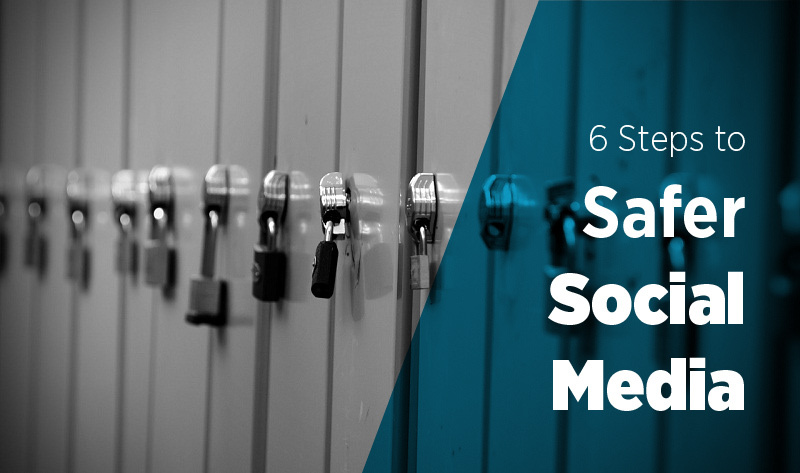 Here are six way to protect your account and your identity when using social media. Before you post that selfie photo at work, check and make sure there's nothing in the area behind you that reveals confidential or sensitive information. Many websites and application allow you to avoid creating an account by signing in with a social media login. As tempting as this can be, it is much safer to create a unique account instead. That way if one of your social media accounts is hacked, the hackers can't access other accounts and apps along with it. Check your list of connection on a regular basis, and flag or block any strangers or anyone that doesn't have a profile or any content of their own.